← -O „goarna” NSA spune ca agentia face supraveghere in masa a populatiei! ST. PETERSBURG, June 3. /TASS/. More than 14,000 participants gathered at the St. Petersburg International Economic Forum 2017 (SPIEF-2017) – according to preliminary estimations, 386 agreements for around 2 trillion rubles ($35.32 bln) were signed at the forum, Presidential adviser Anton Kobyakov said at a press conference on the results of the SPIEF-2017. „The number of agreements signed at the forum is increasing from year to year. As of 8:00 on June 2, 386 investment agreements and memorandums were signed for a total of around 2 trillion rubles ($35.32 bln),” Kobyakov said. According to him, 105 agreements were signed in 2015, 356 agreements – in 2016. Representatives of business, international organizations, experts, scientists and journalists from more than 143 countries came to SPIEF-2017. „In its 21-year history the forum has not yet seen such large number of participants with a vast geography,” the adviser said. The SPIEF business program is also expanding. 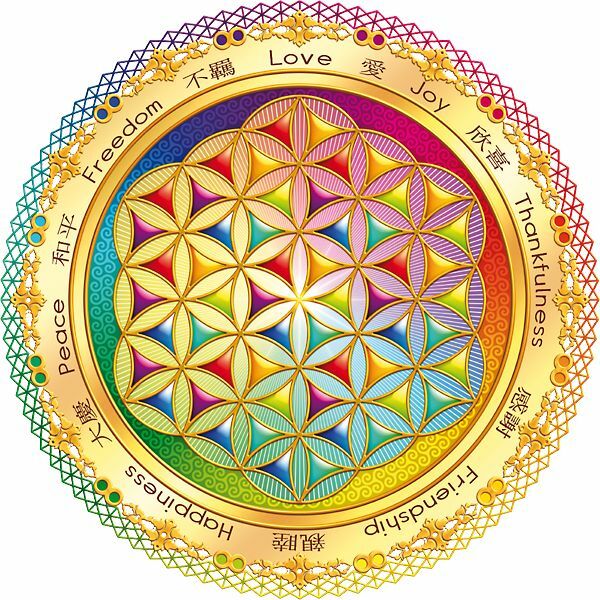 Last year the main program included 72 events, this year 127 events took place within the main program. The forum’s program included sessions on the SCO and BRICS, the B20 International Trade and Investment Forum, and sessions of the Valdai Club. 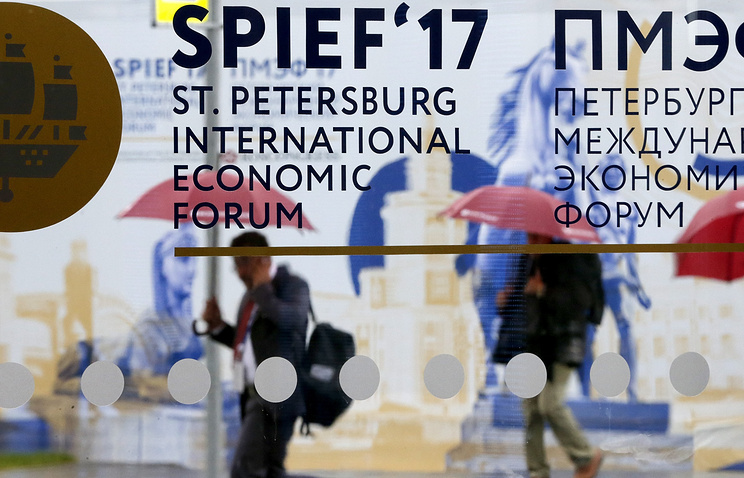 India was the guest country of SPIEF-2017. Qatar announced its intention to be the guest country next year. The St. Petersburg International Economic Forum is an international event held annually with the participation of the Russian President. In 2016 the Forum welcomed more than 12,000 participants, including political and business leaders, leading scientists, public figures and members of the media from all over the world, to discuss the most pressing issues facing Russia and the global community.